Create more storage space in your bathroom with the unique Container series. Conveniently stow your toilet paper rolls, toilet brush and other items out of sight! We are continually inspired by the needs of our customers and by the needs of society. 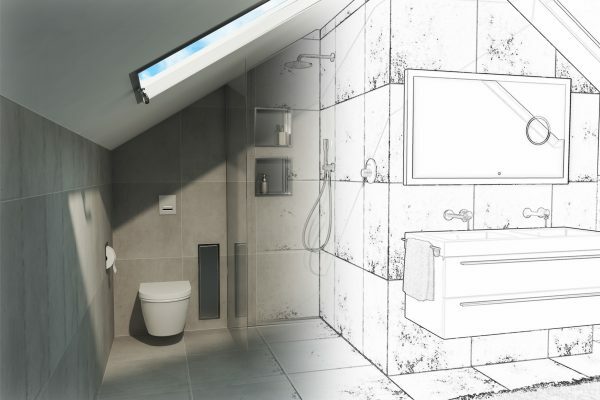 Bathroom and toilet areas usually offer limited space. Most bathroom accessories are freestanding and unnecessary clutter up your design as well as creating obstacles which could harm you. 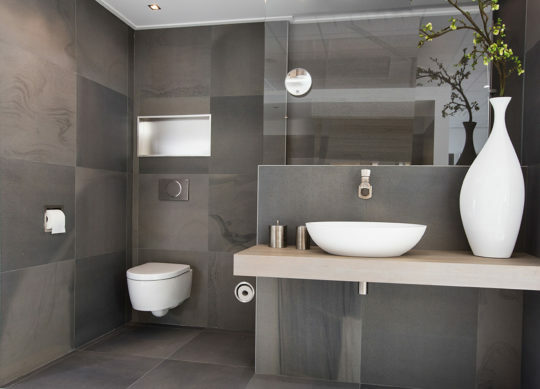 A bathroom should be as aesthetically-pleasing as it is functional.  We place a large emphasis on the technical development and design. This translated into beautifully unique “hidden” bathroom accessories, specific to our customers’ requirements. Hide your toilet accessories inside your walls with the built-in toilet brush holder with push-to-open door. Choose between a stainless steel, black, white, créme or anthracite finish. 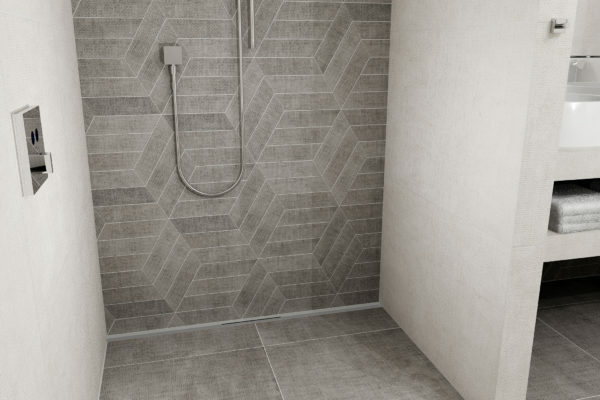 Enjoy the possibilities of our tile able solution and use your own tiles to ensure a minimalist design that is fully integrated into the walls. Save the good looks of your toilet area by placing your toilet paper holder inside the walls. Function as well as design are as equally important. That’s why all of your toilet paper holders are designed in such a way that they will fit perfect into any bathroom or toilet interior. Save space and keep your freedom in design by avoiding traditional toilet paper storage cabinets and choose for a depository inside your wall. 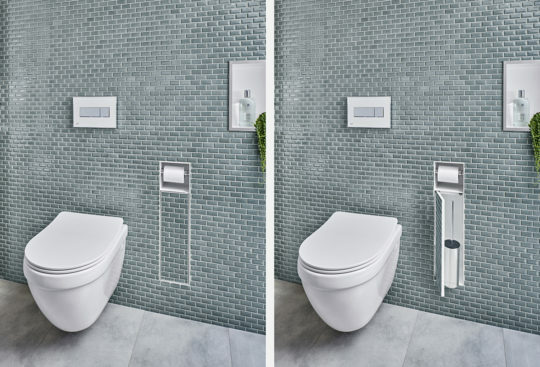 In contrast to a freestanding toilet waste bin that is fitted in a tight spot of your toilet, our built-in toilet waste bin is the ideal choice to avoid this scenario and have a large capacity for your sanitary garbage. Find more storage ideas for your bathroom accessories and/or home by looking at our built-in wall niches.